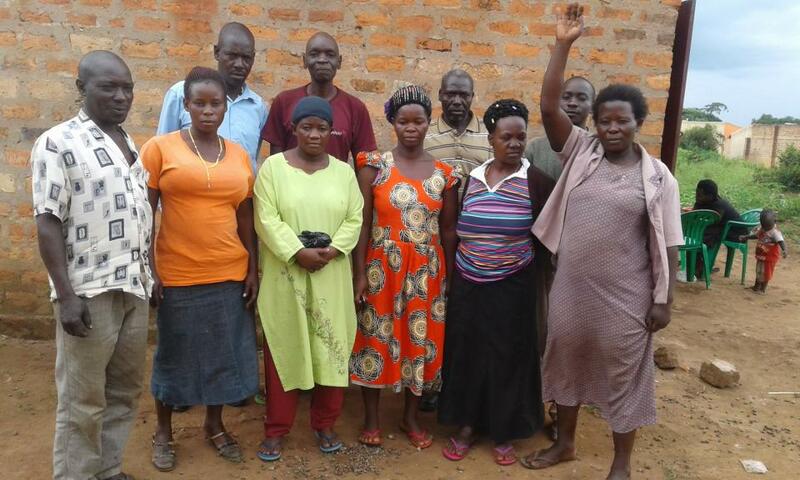 A loan of $1,625 helped a member to buy more tomatoes and cassava for sell. Peruth is a single mother of four children living in Hoima. She is a member of Twimukyangane Bulindi group where every member guarantees one another to access financial services from financial institutions. She started the business of selling fresh foods like tomatoes, cassava, yellow bananas and sweet potatoes after realizing that there was a need for her to boost up the incomes of her husband. She also practices crop production especially growing maize and beans. She hopes to grow her business into a food market store but inadequate capital hinders the development of her business. She is requesting for a loan facility to buy more tomatoes and cassava for sell.